Chronic back pain is notoriously hard to relieve with traditional treatments, but there’s still hope. 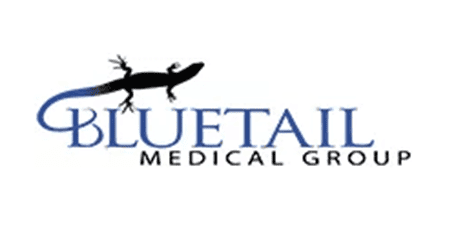 The regenerative therapies offered by the physicians at Bluetail Medical Group can help relieve your pain and heal the source of your back problem. Platelet-rich plasma and stem cell therapies are safe because they’re prepared in the office using your cells. To learn more about these cutting-edge back pain treatments, book an appointment online, call the office in Naples, Florida, or contact one of the locations in Chesterfield or Columbia, Missouri. Strained muscles are often responsible for lower back pain, whether due to lifting something heavy, an overuse injury, or everyday wear-and-tear. As you age, however, your back pain is more likely to develop from degenerative changes such as arthritis or spinal discs that dehydrate and break down. No matter what causes your back pain, early treatment with regenerative therapies can help stop the problem from worsening. 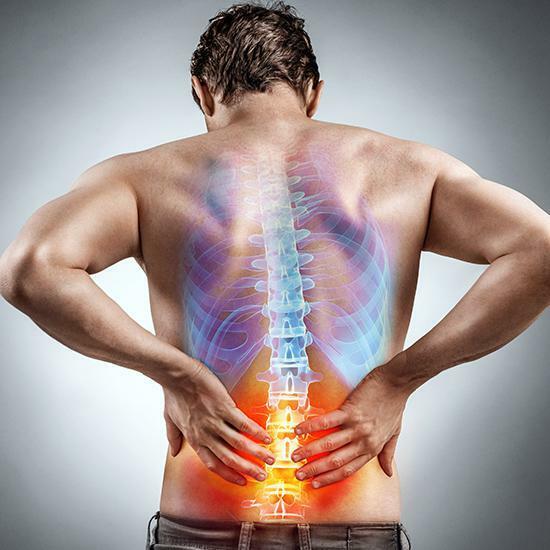 How Does Stem Cell Therapy Treat Back Pain? Throughout your lifetime, your body uses adult stem cells to continually divide and develop into every type of tissue in your body. These cells keep you healthy by replacing old, injured, and diseased tissues with new, healthy cells. When adult stem cells are injected into damaged spinal tissues, they do the same thing: they produce the new tissues needed to heal the source of your back pain. Your treatment is entirely natural, made from your adult stem cells, which the doctor extracts from the bone marrow in your hip. How Does Platelet-Rich Plasma (PRP) Relieve Back Pain? Platelets contain proteins called growth factors, which are essential for healing. When something is wrong in your body, platelets travel to the source of the problem, then their growth factors reduce inflammation and trigger the production of new cells to heal the tissue. When a high concentration of platelets is injected into damaged tissues in your back, the growth factors accelerate the healing process. Your physician creates the PRP injection in the office using your blood. After they draw a sample, the platelets are separated from other blood components in a centrifuge, leaving a concentrated sample of platelets for your injection. During prolotherapy, your doctor injects a solution of substances like dextrose (sugar water) and saline (salt water). While the injection is safe, the solution mildly irritates the surrounding tissues, which activates the healing response. Platelets and their growth factors travel to the injured tissues in your back, healing your back pain at its source. You don’t have to put up with chronic back pain: Call Bluetail Medical Group or book an appointment online to get started with regenerative therapies that offer effective pain relief.